Swiss Souvenirs is a store in Verbier, Switzerland that has been a staple in town for over 30 years. 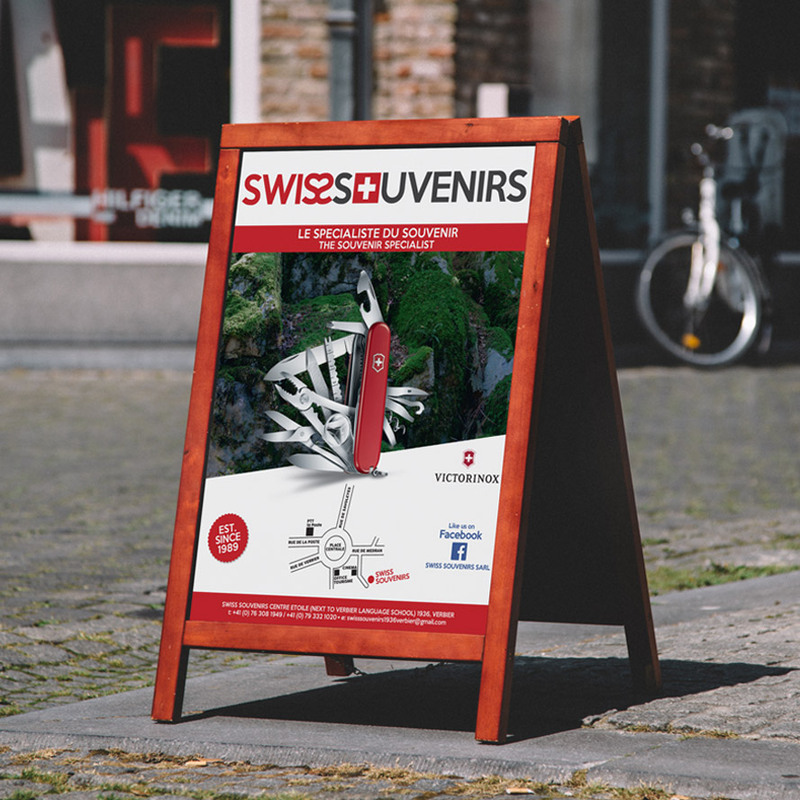 NHD have been designing for Swiss Souvenirs since 2013. We produce monthly magazine adverts in ‘Verbier Life’ and ‘W Magazine'. Swiss Souvenirs are celebrating almost 30 years in business in Verbier, Switzerland. NHD was asked to look at their current logo and design something fresh and modern for the next 30 years.